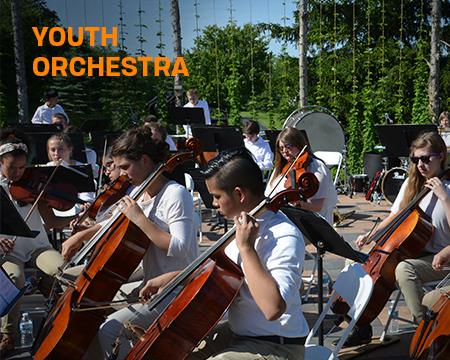 The Youth Orchestras season adventure concludes with heroic music from around the globe, and a world premiere composition by YSO student composer Sam Parnin. This event is FREE and open to the public. No reservation is needed.